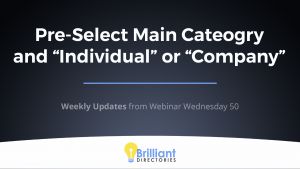 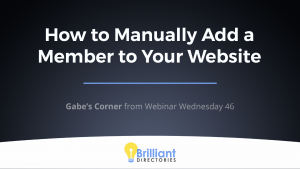 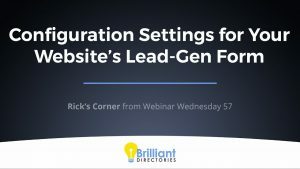 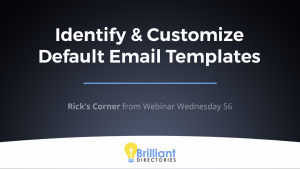 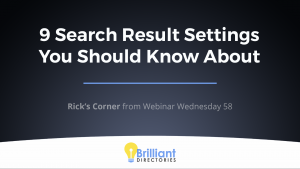 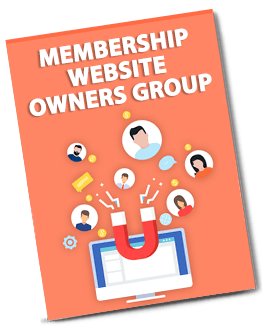 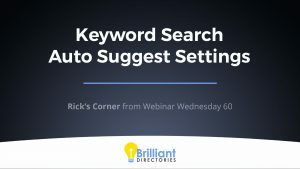 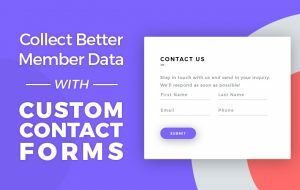 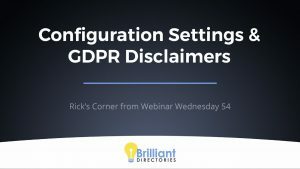 Key Topics: Basic configuration settings for your website’s lead generation form This is a segment from Webinar Wednesday 57 recorded live on January 30, 2019. 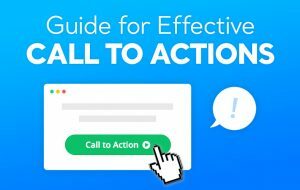 Key Topics: What is the homepage hero divider? 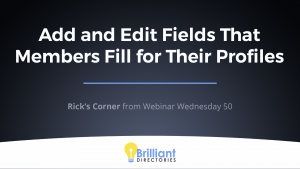 How to edit the icons within the hero divider This is a segment from Webinar Wednesday 46 recorded live on August 22, 2018.